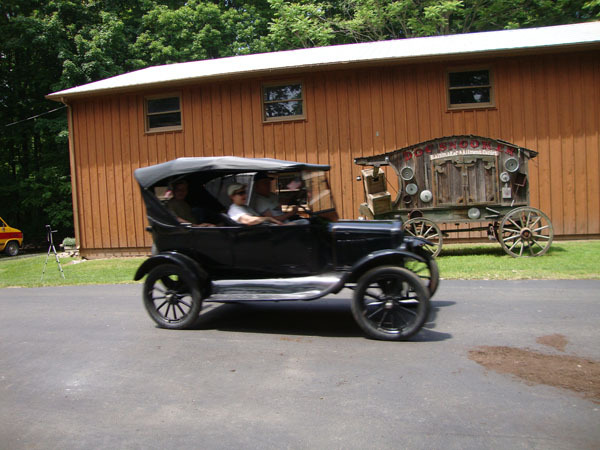 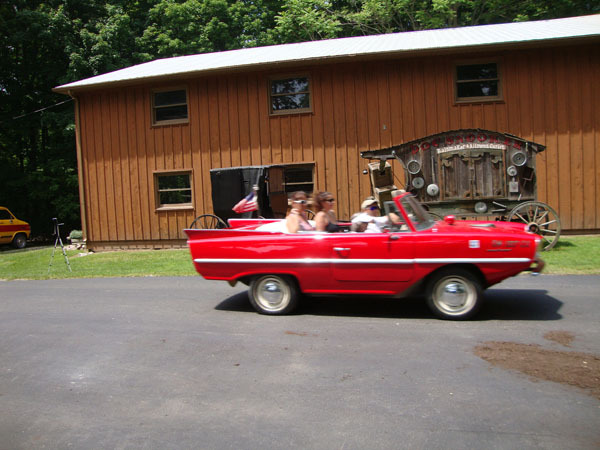 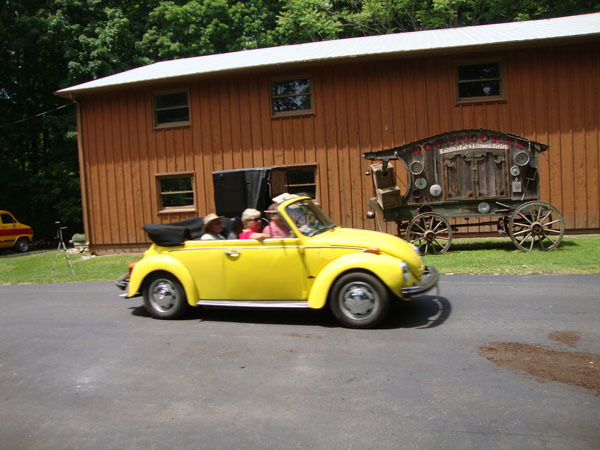 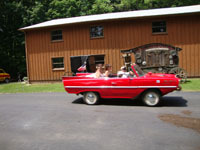 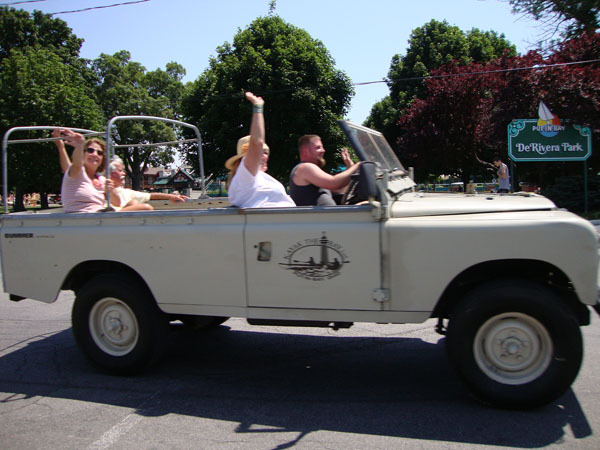 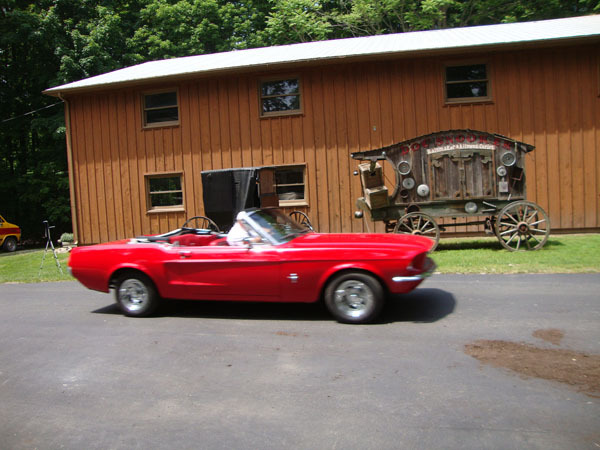 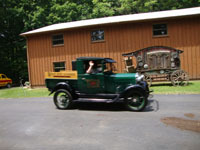 The Antique Car Museum at Perry's Family Fun Center is a free Put-in-Bay attraction. 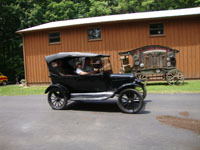 There are over a dozen antique and historic cars including beautiful Model T's. 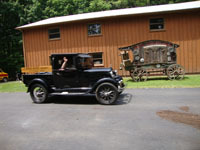 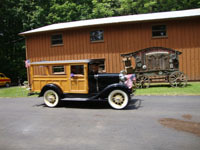 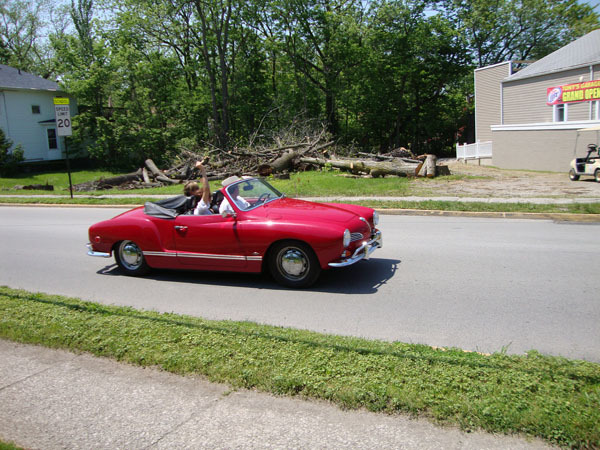 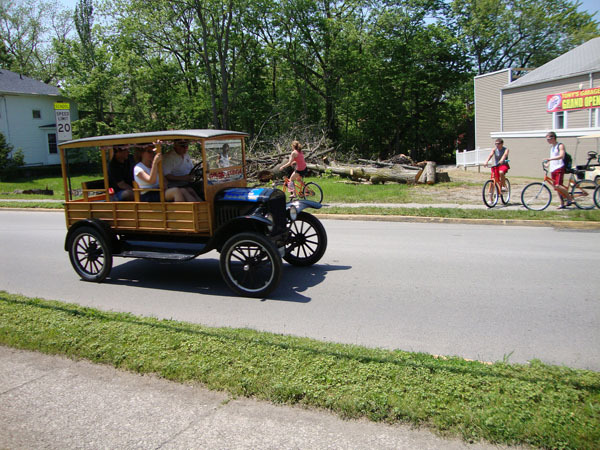 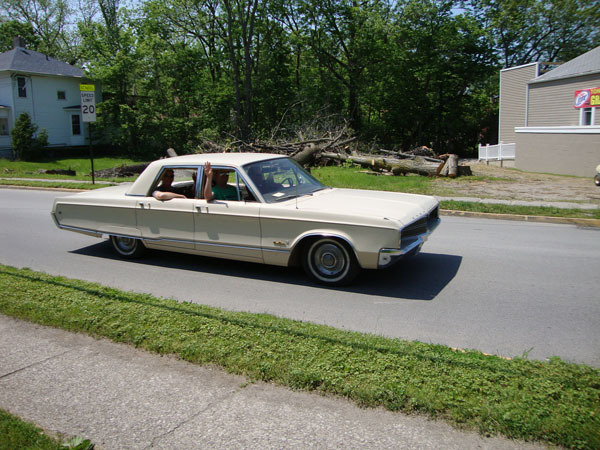 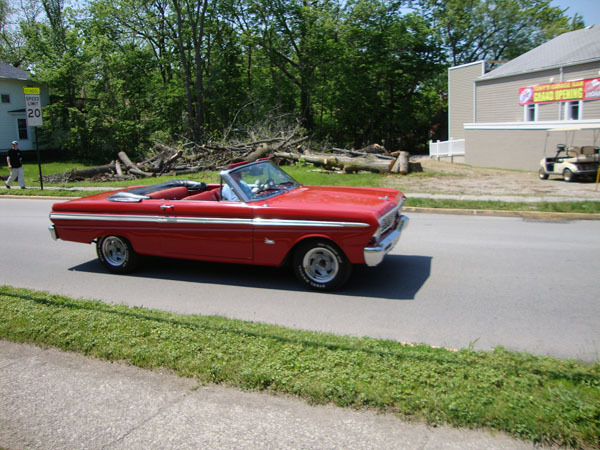 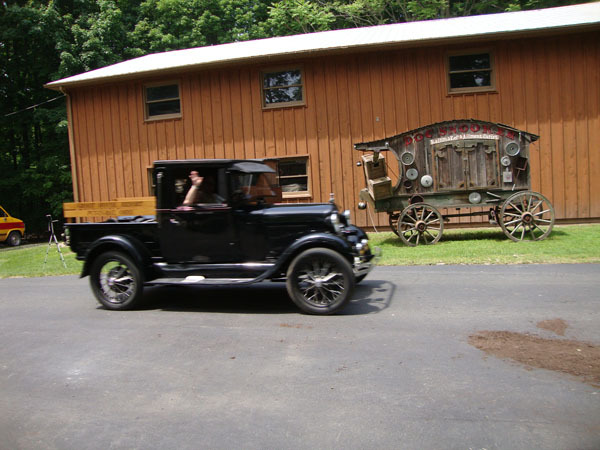 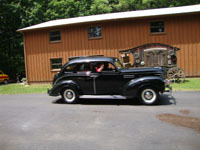 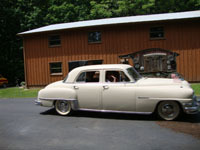 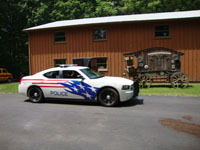 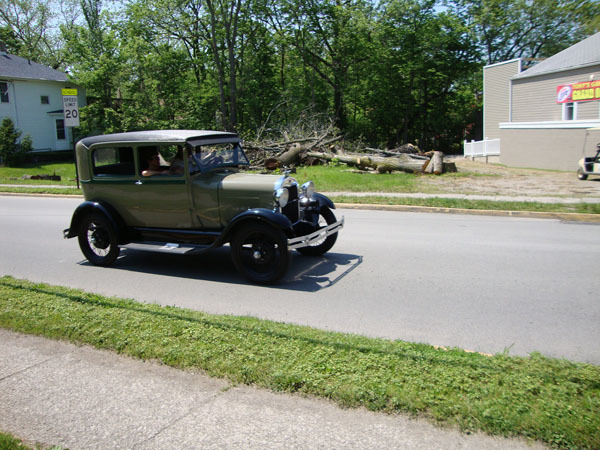 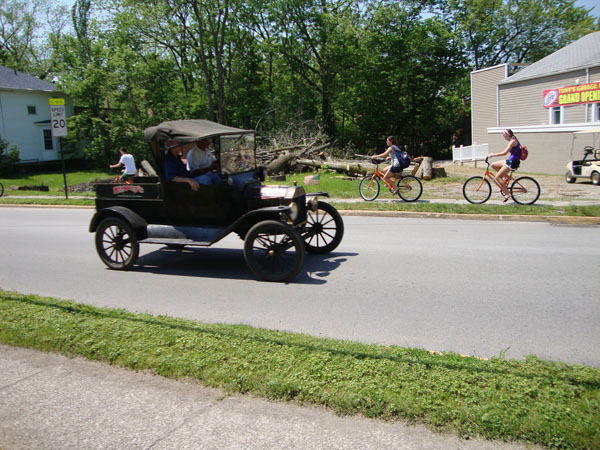 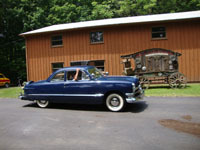 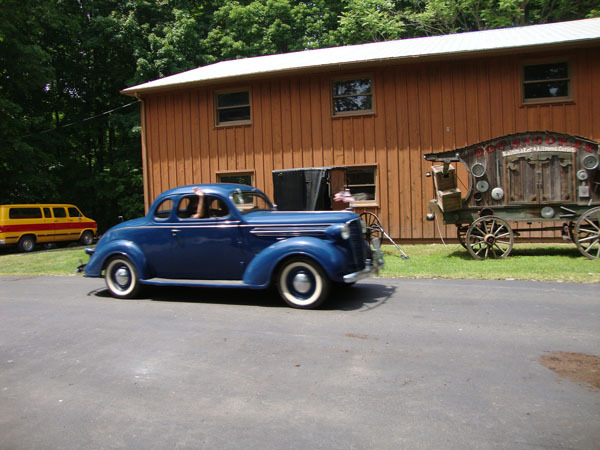 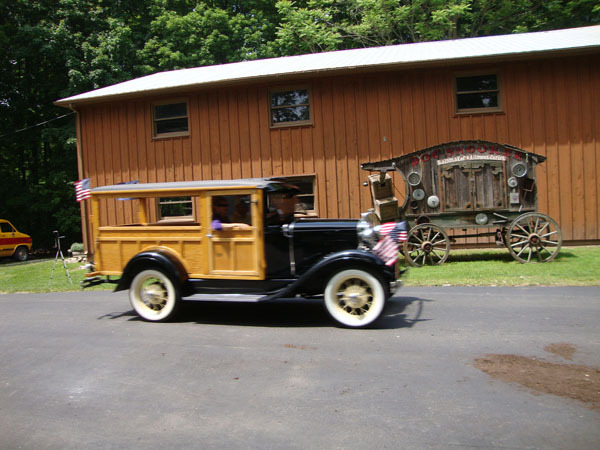 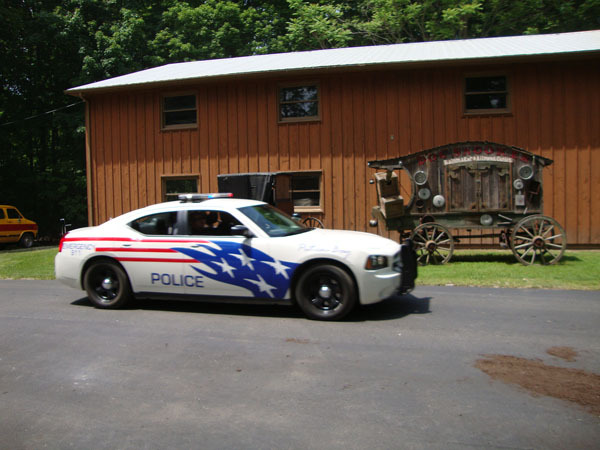 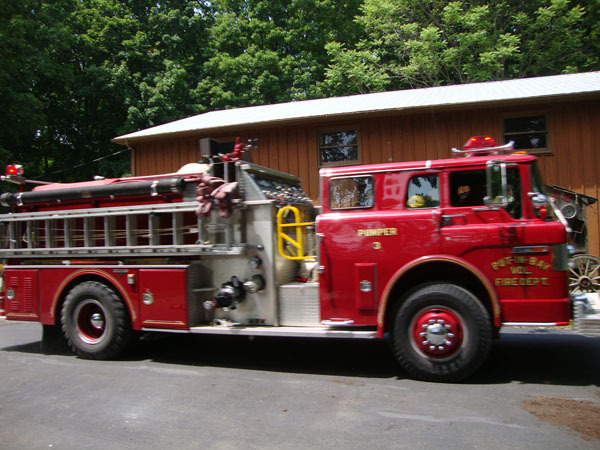 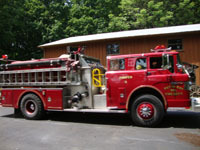 Kids and adults alike will enjoy seeing these old cars and antiques. 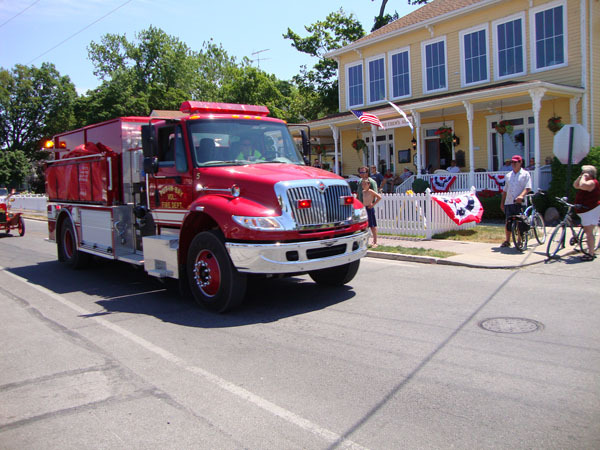 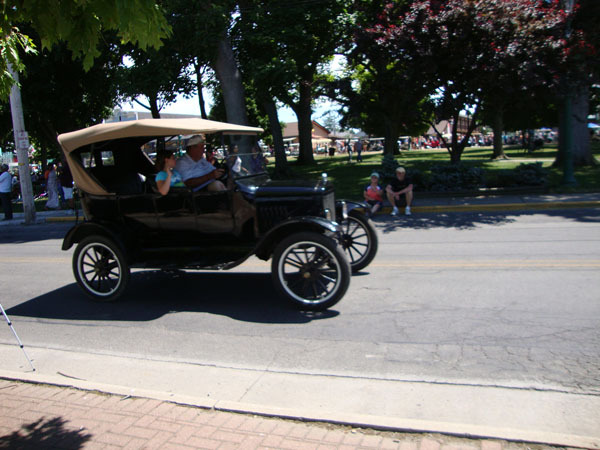 It takes about 5 or 10 minutes to walk through it all but it is something free to do at Put-in-Bay and you can see the cars up close. There is a vintage snow mobile in the collection as well, which was used to deliver mail on the island many many years ago. 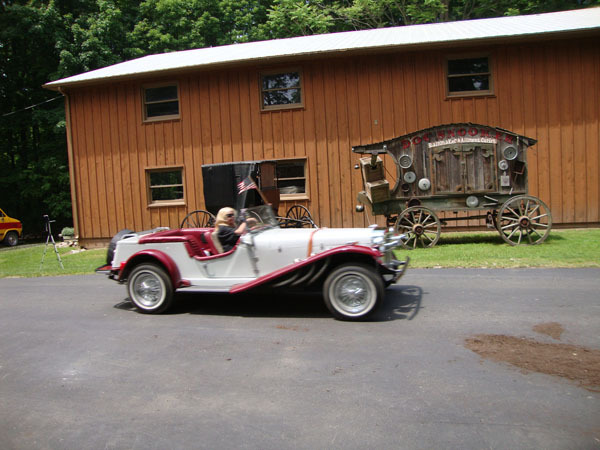 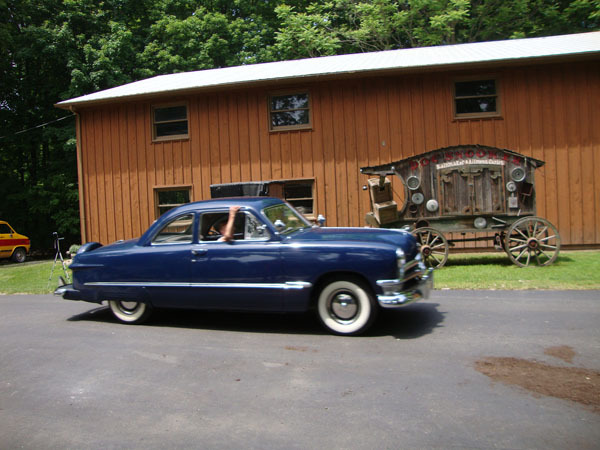 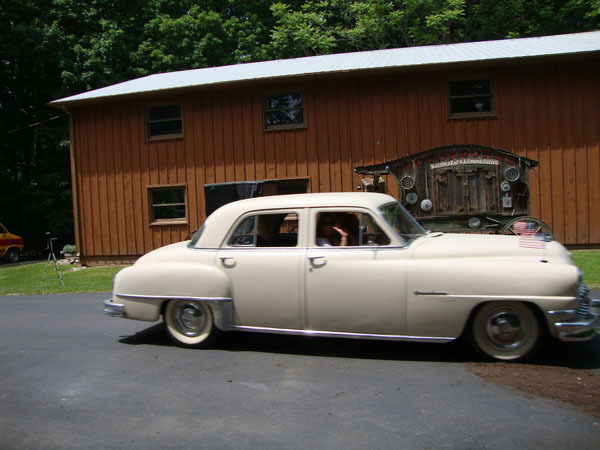 This antique car collection was lovingly gathered by Charles "Skip" Duggan. 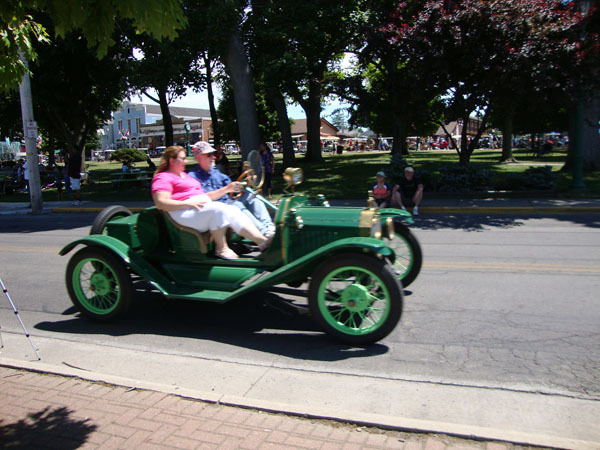 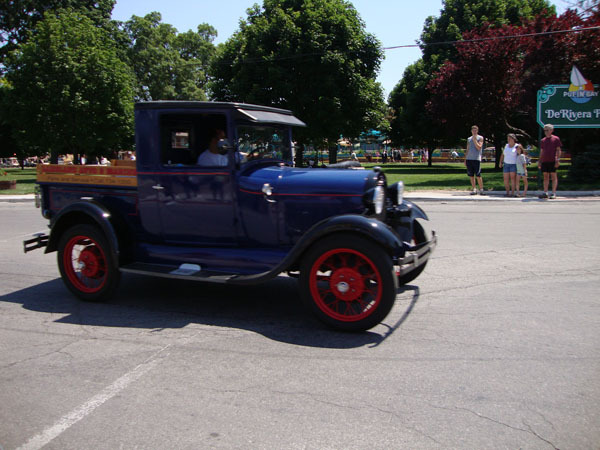 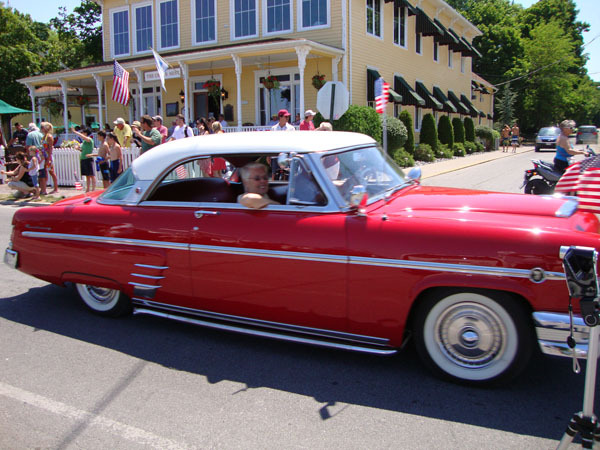 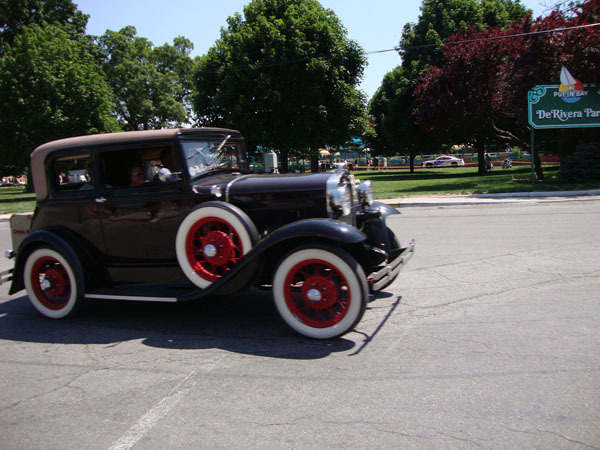 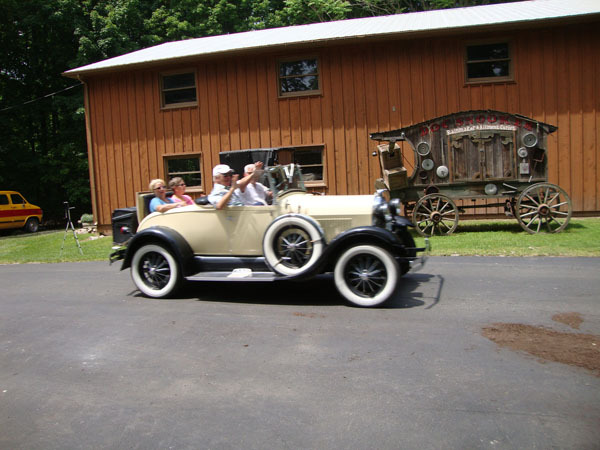 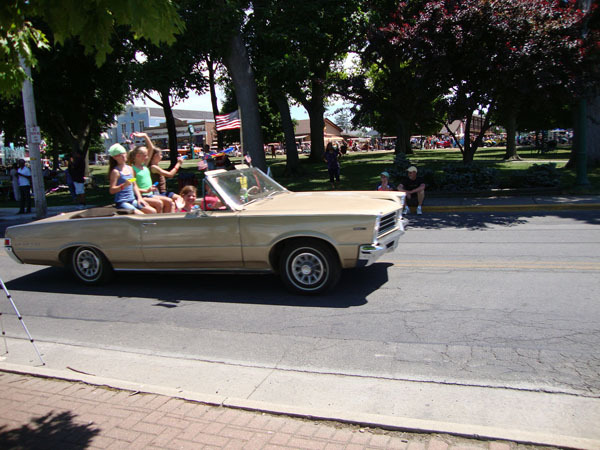 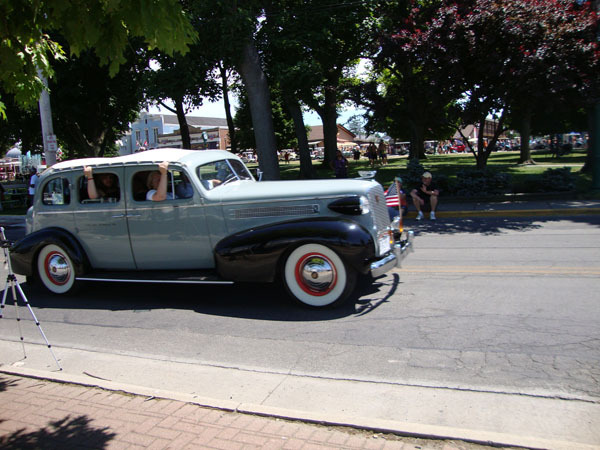 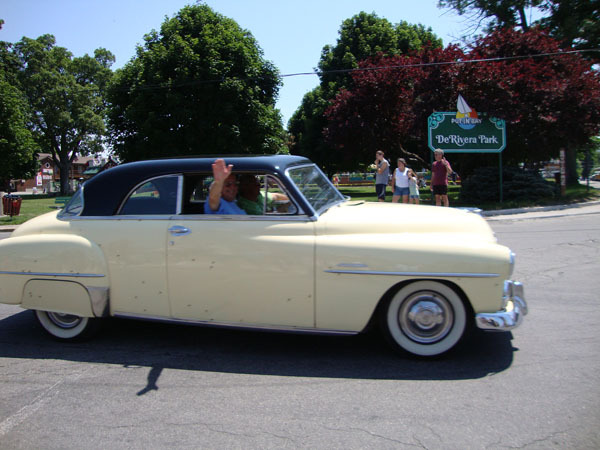 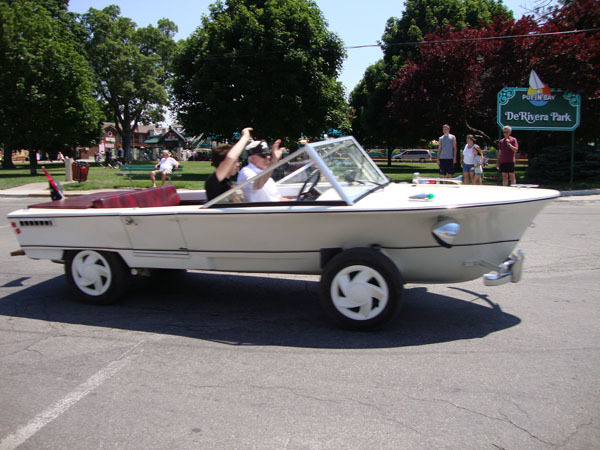 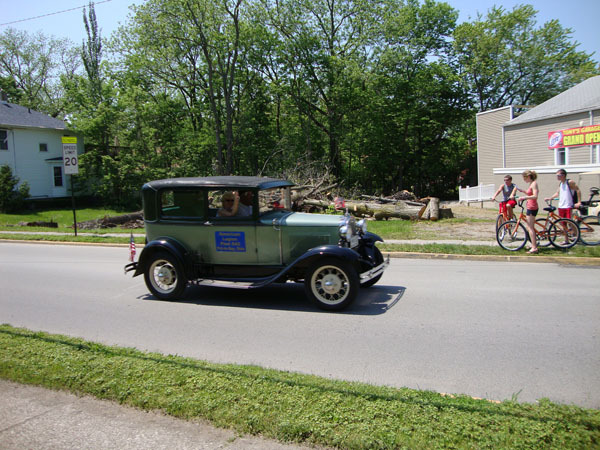 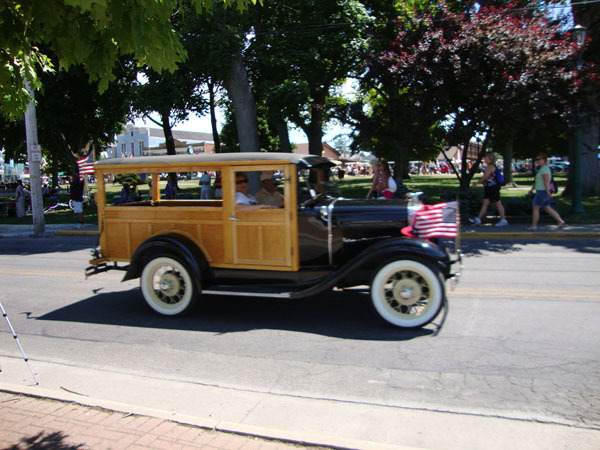 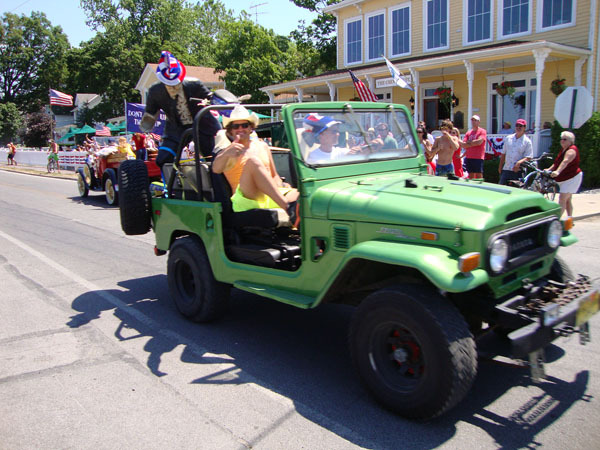 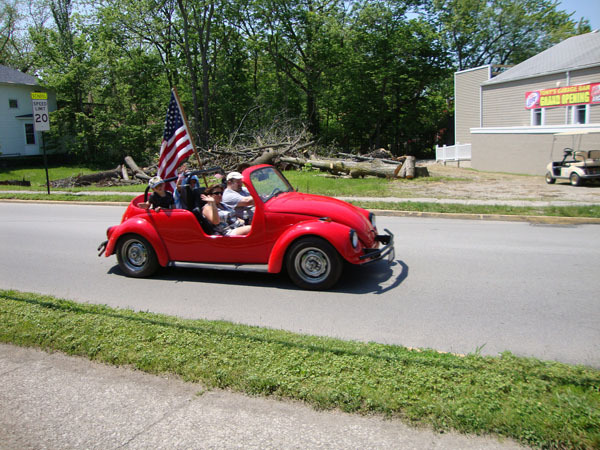 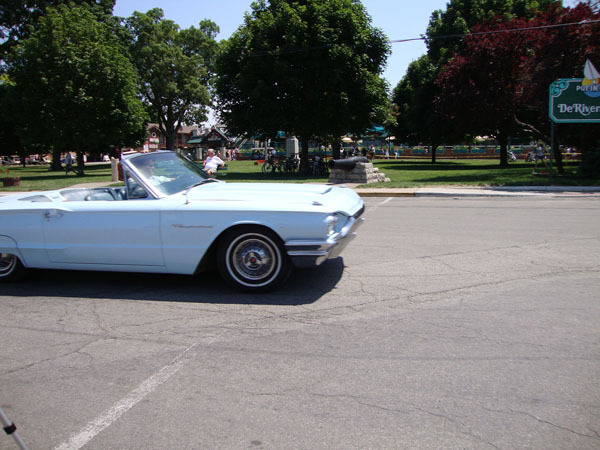 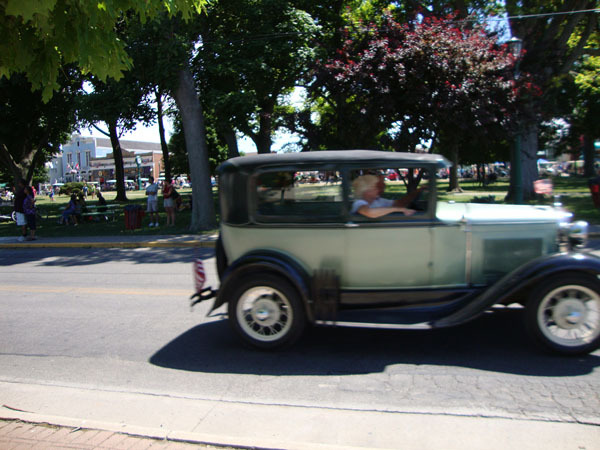 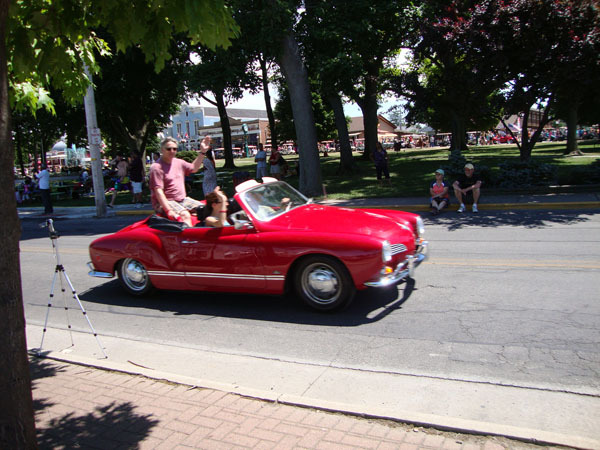 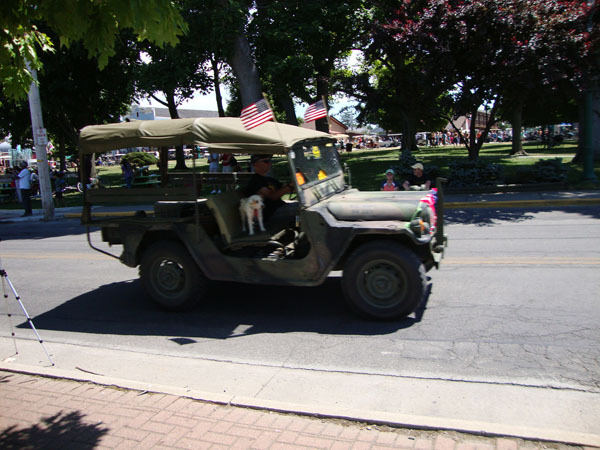 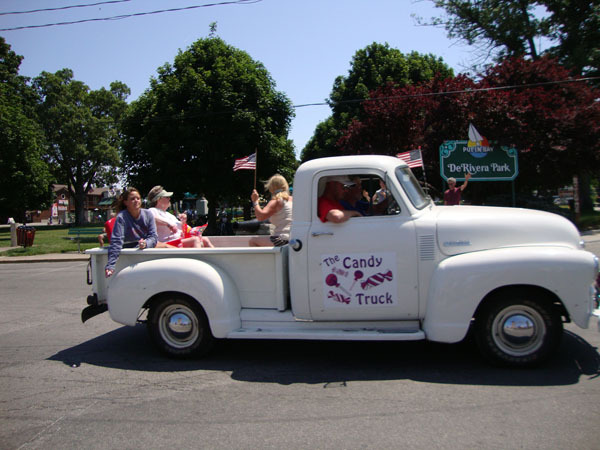 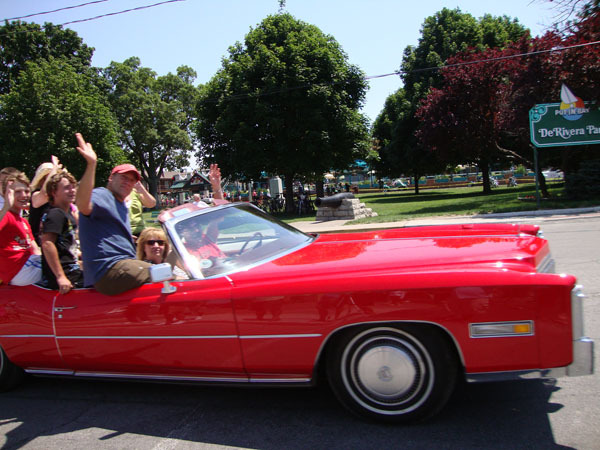 Skip co-founded the Sunday afternoon antique car parades and welcomed everyone with an antique and/or vintage car to join in the parade and fun. 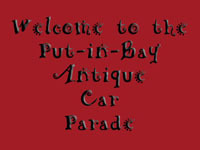 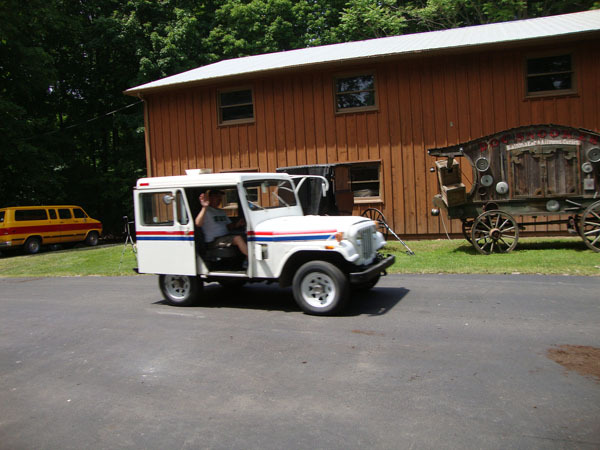 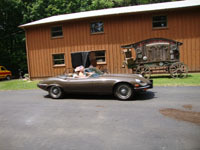 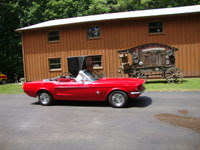 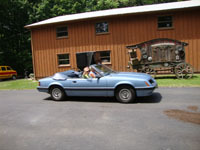 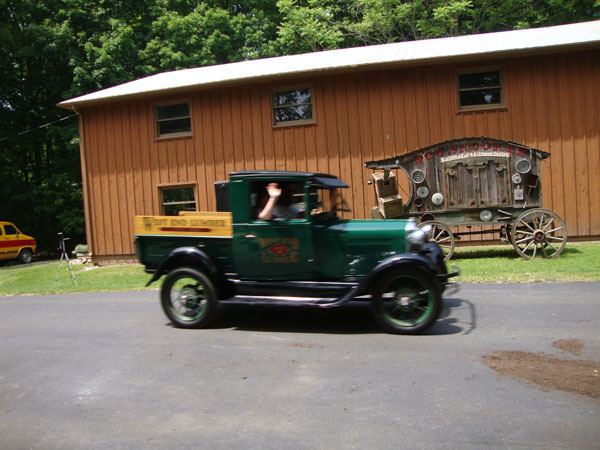 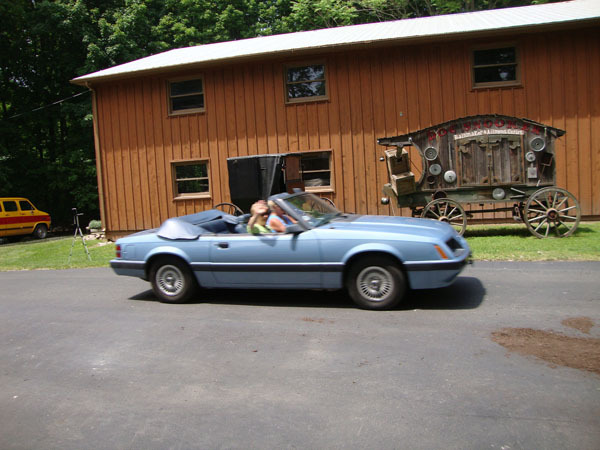 The Antique Car Museum is dedicated to Skip in his memory for the many cars he collected back i nteh 1970's. Skip was a lover of family and wanted to create a place where families could get together and learn while having a great time. 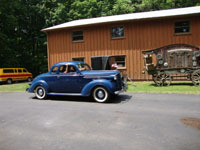 Perry's Family Fun Center honors his tradition and invites you to stop by and tour the museum, free of charge. 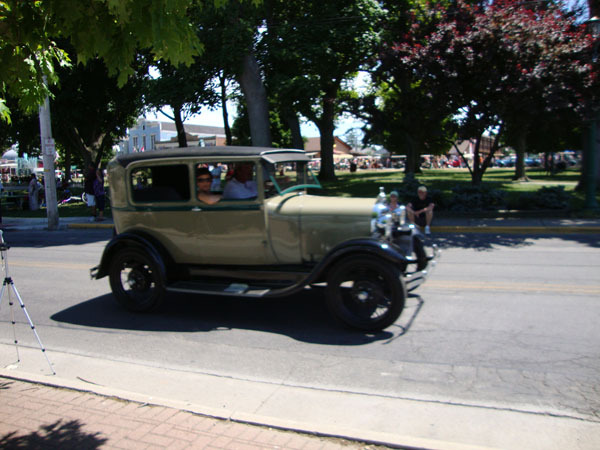 Many of these vehicles and others like them can be seen every Sunday afternoon about 2 pm during the weekly Sunday Afternoon Car Parade.